This is a 100% genuine retail product key for lifetime activation of Microsoft Windows 10 Professional in any available languages. Product key will work for both the 32-bit and 64-bit versions. Because this the highest tier digital license and not an OEM key, you can use this product key to install Windows on any compatible PC. You can also use this product key to reinstall Windows unlimited number of times on the same PC even after a hardware change. 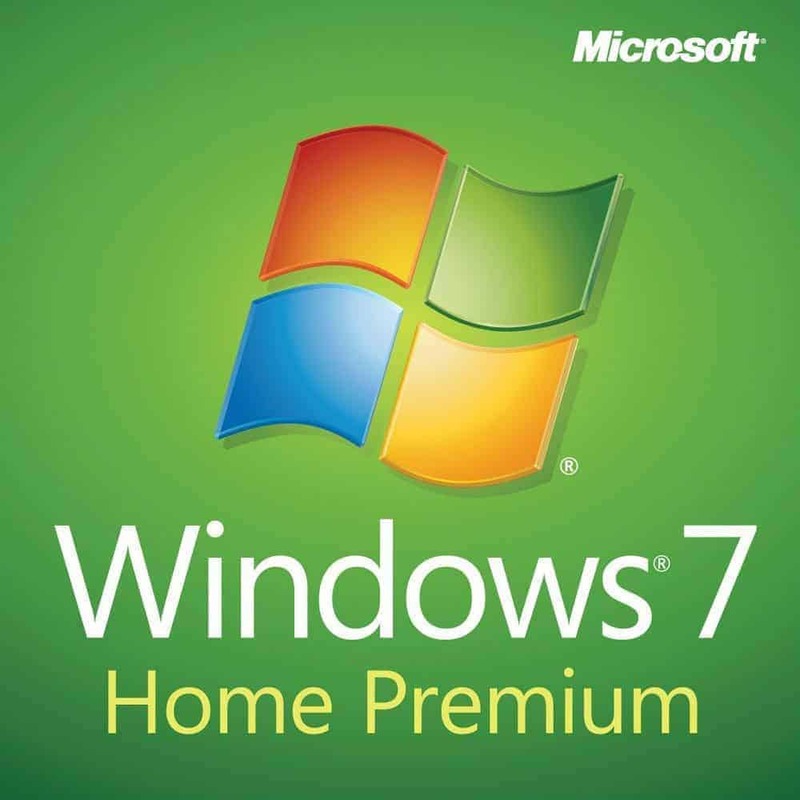 You can also use this product key to directly upgrade Windows 10 Home to Windows 10 Professional without the need for reinstallation. 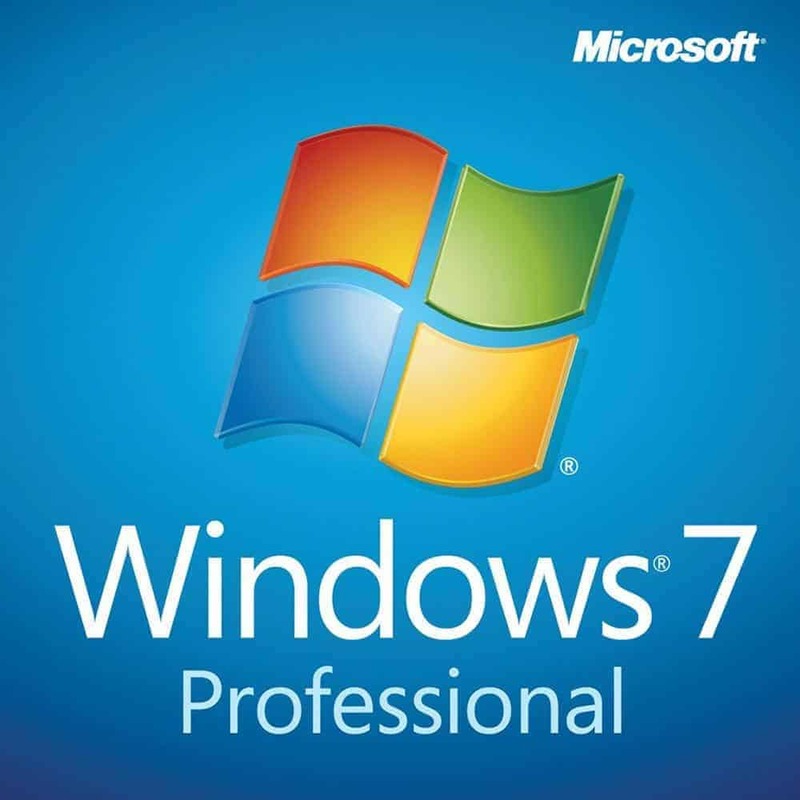 Microsoft Windows 10 Professional costs 12,000 PHP. It’s available here for just 1,680 PHP. You save 88%! 2. 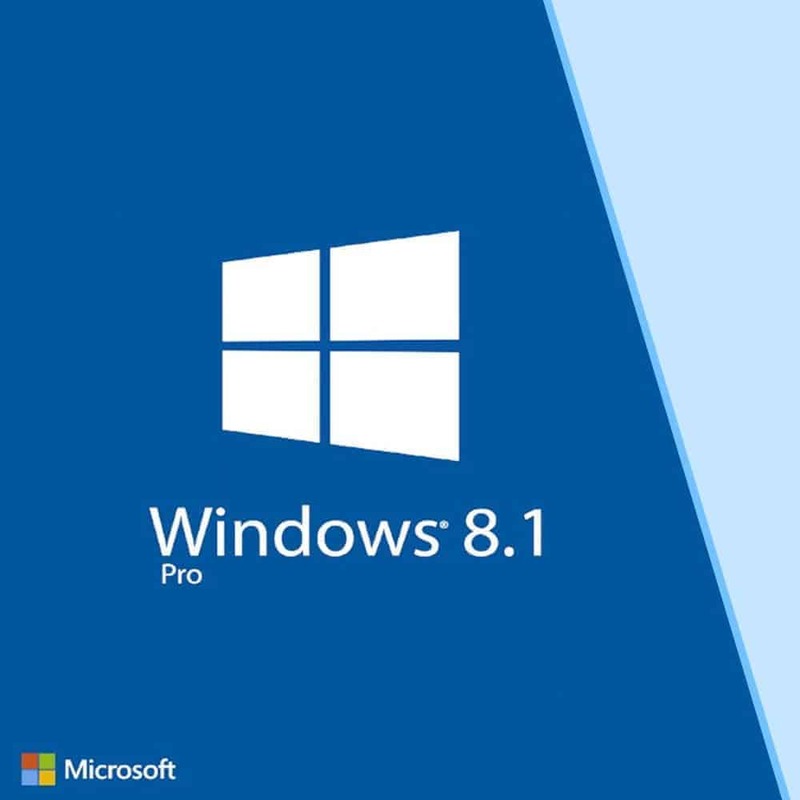 Go to https://www.microsoft.com/en-gb/software-download/windows10 to download the official Windows 10 Professional setup files or to create a bootable USB Installer. It’s almost 1 year and my key is still working. Transaction is fast and very accommodating agent. Planning to buy more! Already purchased 2 products here. Same day was able to install and all worked well up to now. Highly Recommended! At first, I was skeptic about this product before since it was too good to be true but after I bought one and tried it all I can say now is THIS IS A LEGIT PRODUCT AND I WOULD RECOMMENDED TO EVERYONE. This is totally legit, we’ve purchased 5 Win10 Pro license at a very affordable price. Definitely we’ll buy from them again when the need arise. Legit 100% hassle free, I got my license under an hour after sending them an email. Legit! Got the license in less than one hour. This is a RETAIL version of Windows 10 Pro. I thought that this was too good to be true, but I was wrong I was dead wrong. Ordering keys here are quick and easy no hassle at all. I just purchased this product and its totally legit! Fast and easy process! I would highly recommend this to everyone! Highly recommended for legit product key of Windows 10! Super fast and easy transaction. ? Smooth transaction and legit! Definitely a five stars for me! I placed an order for a Windows 10 Pro license + USB Installer, and in just 20 minutes after making a payment via GCASH, I received the license key, and the USB installer after 3 days via LBC. At first I’m hesitated to buy but now that I proven that your product is legit and working, I’m a satisfied new customer of yours. Mura na, mabilis pa ang transaction. They ensure that customer satisfaction is always met. Thumbs up! Will buy product key again in the future. Legit seller and fast transaction. After an hour after payment, they immediately send the product key. The delivery of USB installer was delayed a day because of the courier, but the sales agent was in continuous contact with me, making me sure that they are legit. Because of a successful first transaction, I’m planning to buy another product anytime this week. As i only saw positive reviews about productkey.ph all over the net, i took a leap of faith and decided to finally purchase a Windows 10 Pro product key from them and it surely paid off. Within the hour of my payment, their sales division immediately replied with a key and it worked well as soon as i tried it on my free Windows 10 OS. Their instructions are very thorough so the whole transaction and the actual usage of the product were hassle-free. If the price seems to be too good to be true, just think of the price of video games when brought digitally from Steam compared to an actual boxed product from gaming shops; You are simply buying a serial key without the premium packaging and installer. I haven’t registered before on my first transaction. Just created an account to say how 100% recommended this site 🙂 100% legit. I’m told my relatives to get here instead too. I’m usually the type of person who prefers licensed software since I’m used to Mac Apps. But I bought my Business PC last June 21 and purchased the Product Key by June 22 and snap!!! I got the product key. I opt out for the Install Now, Pay Later so I can check the validity. I downloaded the installer via MS Site and validated the Product Key and — YES THEY ARE LEGIT!!! Excellent customer services as well!! Planning to purchase MS Office Apps this week. Keep up the good work! Thank you productkey.ph for fast and smooth transaction for my Windows 10 Pro. This is so LEGIT! I will order again and will recommend you to my friends. More POWER!! Very fast transaction considering I ordered it around 1:00AM, I was provided with the product key within ~20 mins. 100% working! Thank you! Wow! Awesome deal! Never thought I could ever buy a legitimate Windows 10 Pro at this price! (I saw Windows 10 Pro at a PC shop at the local mall selling at Php12,000.) I installed Windows 10 Pro the day after purchase and no problem so far. OS has been authenticated by Microsoft and all updates installed without a hitch. This item is geniune! Gonna buy more (Windows & Office) for our office PC’s soon! Thanks Productkey.ph! Authentic and affordable product key from a trustworthy company with efficient customer service! I ordered online, paid through bank deposit and received the Digital License Key (w/ USB installer) without trouble. Installed on my computer – 32bit/64bit (also on Parallels Windows Virtualization) and it is working 100%! Awesome product from Product Key Philippines! Thank you! Got my Windows 10 Pro keys via email and all setup now. Serial key works and shows activated. Thank you so much! Will buy the Office 365 soon ! Geniune! And a Geniune Customer Service! This is legit retails keys. Laking tipid kesa bibili ka sa malls na libo-libo ang halaga. Salamat po. Very convenient. Thanks a lot! I happened to find a facebook post asking if this site is legit so I was curious. I ordered via COD since need ko ng installer and just to see if totoo nga. Smooth transaction, I received it yesterday installed this today and everything is perfect! Windows was activated online and this is indeed legit sa mga nag tatanong. cheap, working, instant delivery… maayos ka chat yung si erik, dinownload ko mismo sa Microsoft tapos install, enter key… may orig windows 10 na ako. One of the fastest transactions I've experienced. Less than a minute after my payment has been validated I got my Office 365 account. Customer service is also very helpful that's why I was convinced that this is not bogus but 101% legit. Will definitely recommend to all my colleagues and friends. Thanks Product Key PH for bringing very affordable legit keys for every Juan.